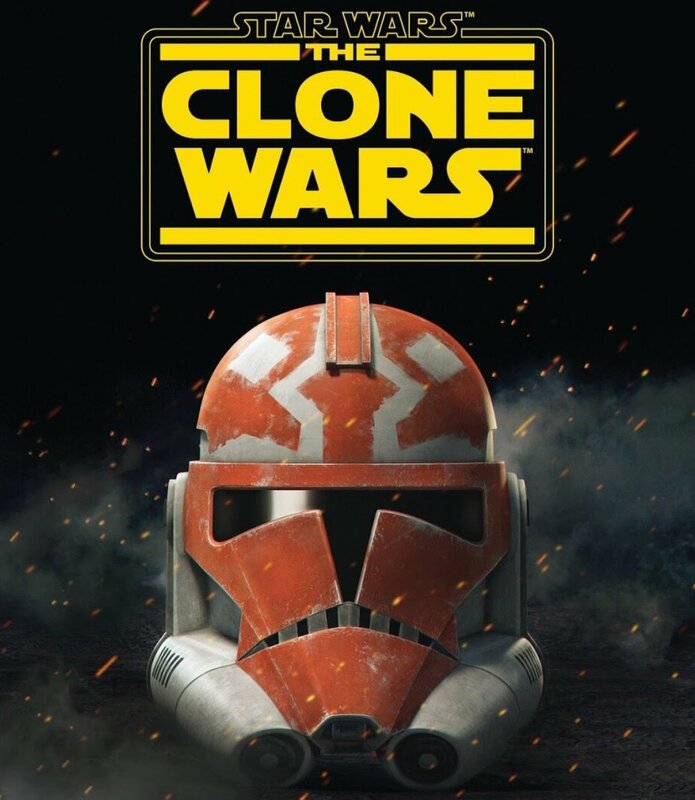 Discussion in 'Star Wars: The Clone Wars' started by SWNN Probe, Apr 14, 2019 at 10:54 PM. During last year's 10th anniversary of The Clone Wars at San Diego Comic Con, Dave Filoni revealed that we will be getting 12 new episodes from the fan favorite animation series, coming to Disney's new streaming platform Disney+. Now during the panel at Celebration Filoni and many of the cast members shared more details about the upcoming season and what we can expect from it, including a brand new trailer, three clips and concept art from the series. And here are the three clips and the trailer! THIS is the stuff I’ve been waiting for! I love The Clone Wars! This is super exciting and I cant wait to see these new episodes. Same here . I always love any panel Dave Filoni is on - just the passion and love he has for Star Wars really comes through and hearing him talk and the cast made me quite emotional. The trailer looks fantastic . Had the honour of sitting in on his S4 Rebels premiere panel at Fan Expo and was blown away. Amazing that he still brings it every single time! Maul is my hands down fave character in SW and glad to see that he is going the extra mile to make his next fight EPIC! Seems the Crystal Crisis arc is not going to be a part of this season. I mean s7 won't come out till next year some time right? Would it be hard to finish those eps? it was 3 or 4 eps? New season looks fantastic though! This looks amazing! I wish we could see the Crystal Crisis on Utapau arc fully realized, but ultimately Ahsoka’s Walkaround is the better choice. It’s interesting to see that they replaced the male Han Solo-esque character with two twin sisters. I wonder what changes they made to the Bad Batch episodes, if any. And I cannot wait to see the Siege of Mandalore unfold! Using motion captures Ray Park as Maul for the lightsaber combat? Count me in! Collider Jedi Council: Will the New Clone Wars Series Blend Into Revenge of the Sith?